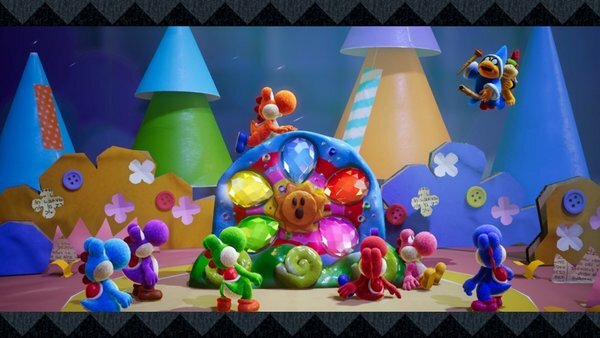 I know you all want to see the score for Yoshi's Crafted World, but make sure to check out the scores for all the other titles this week. By and large, it's a group of very well-received Switch games! Damn you good Yoshi! I just wanted to take a spending break. Oh well, good for Yoshi. I&apos;m glad they took the extra time to make it a better game. Is this the Yoshi game that turned the series around? Is it better than the WiiU game?